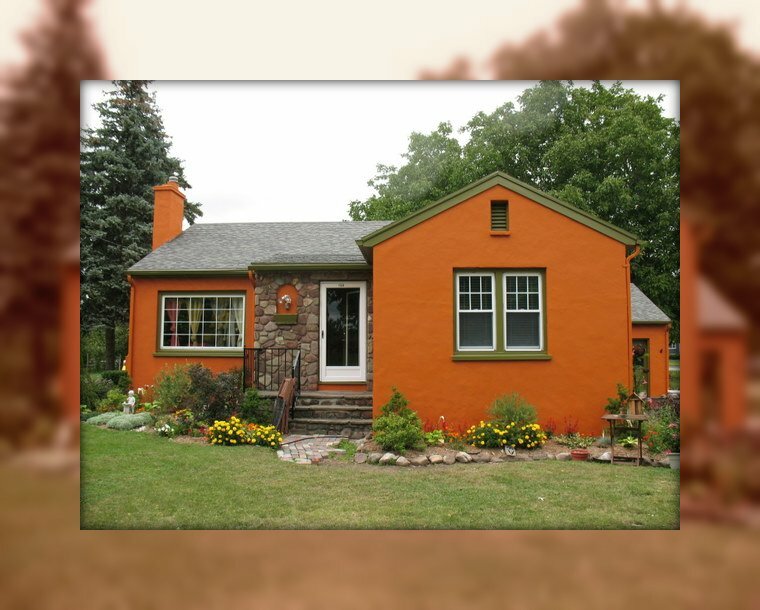 We painted this fine home's exterior in 2010 and did a lot of interior work in 2011. We had to repair the cracked Stucco surfaces prior to priming and painting 3 finish coats due to the unique color. We also renovated their bathroom installing custom Travertine Tile walls and flooring. We custom built a vanity to their specs for the bathroom too. 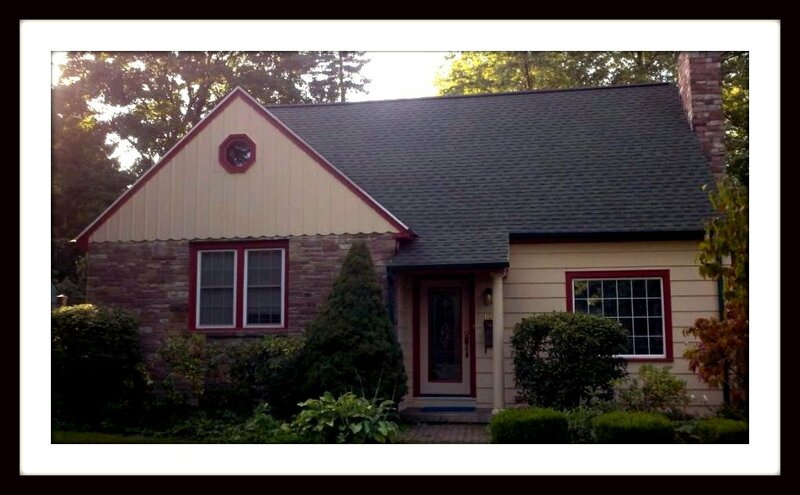 Exterior painted in 2011, this home is located in Byron, N.Y. After scraping, sanding and caulking with Sherwin Williams #850 Caulk, then priming , premium Valspar® 100% acrylic paint was applied. The secret to a great and long lasting paint job is attention to detail during preparation. This can't be stressed enough. It takes a lot of time to do a job right. But that's what we do. Reeds Corners Rd., Sparta, N.Y.
We painted this farm house in 2010. 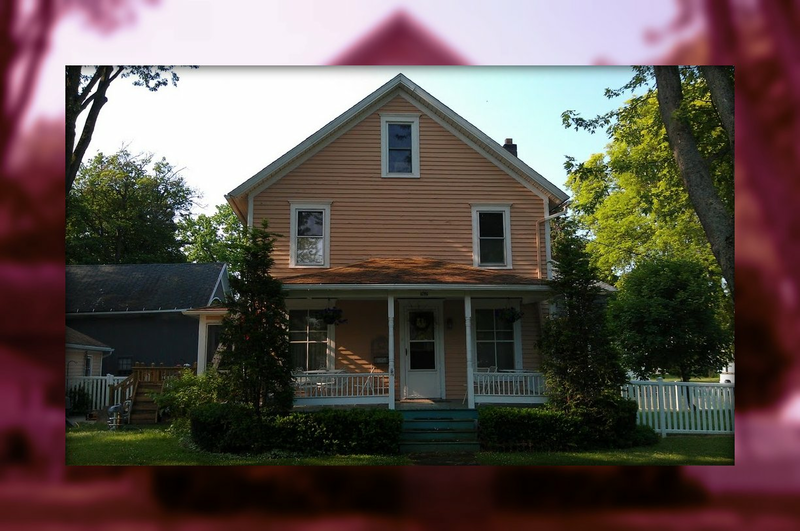 The scraping, sanding, caulking, painting and carpentry was a nice project we enjoyed doing and the home came out beautiful. The owners are very proud of it now. 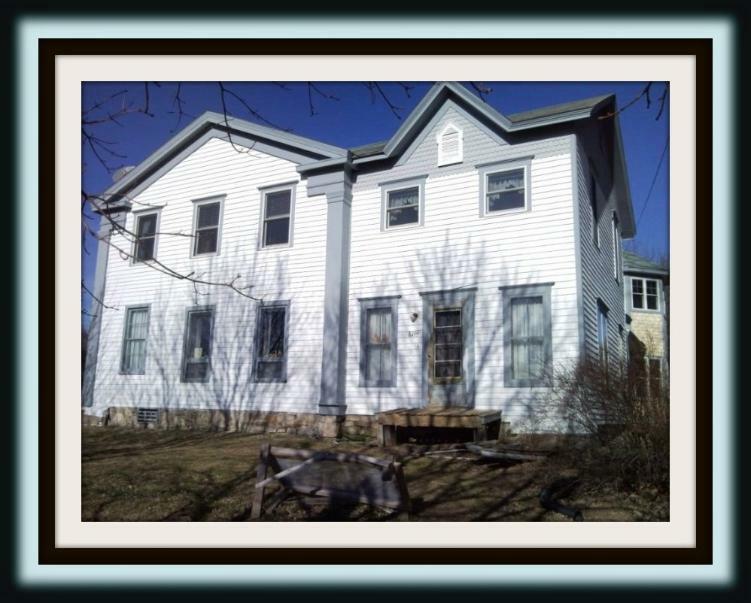 Here is another home we painted in 2011. The change in color was from dark green to beige with deep red accents. It actually looks even better than the pictures show. The outdoor lighting was difficult that day. Brighton-Henrietta Townline Rd, Brighton, N.Y.
Another home we painted in 2011, this one needed a lot of work to save it from the elements. 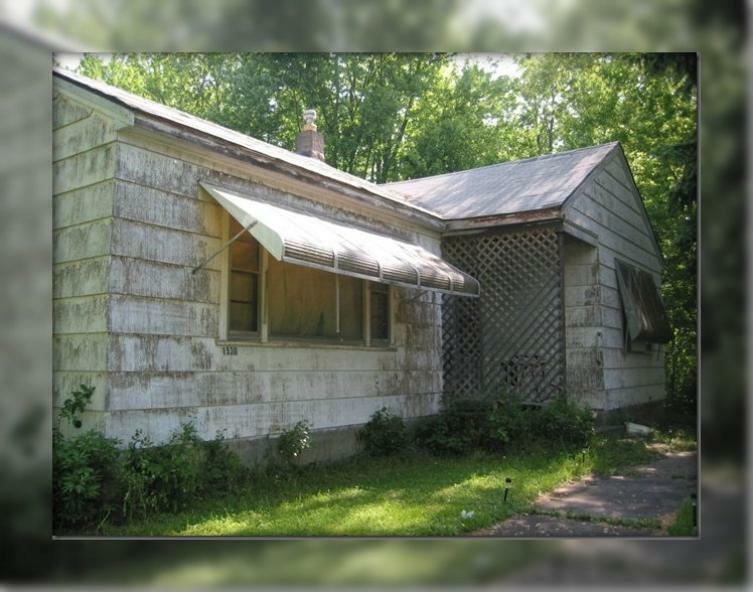 This home was in terrible shape, it was not painted since 1978. That's 33 years of neglect and it showed. All of the caulking and weather proofing was gone. After a tremendous amount of preparation we were able to bring it back to life. It now looks brand new. 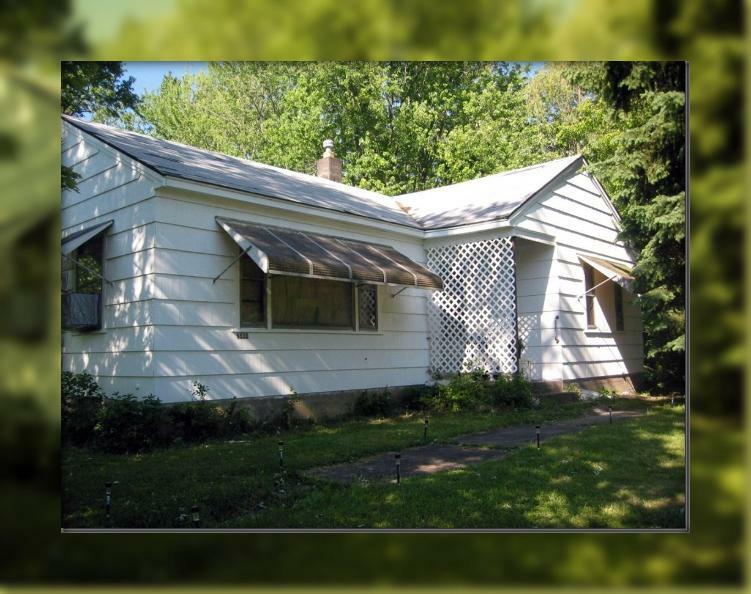 The picture below is AFTER 3 days of hand scraping, sanding and caulking every square inch of the house, prior to priming it with Valspar® Bonding Primer. It was then painted with 2 coats of high quality Valspar® Duramax 100% acrylic paint. We are glad we could save this one before real damage set in.